We checked this book out of the library a kajillion times when the kids were small. We loved it so much, I spent an exorbitant amount to buy a hardcover copy years ago (the original book was $4.95!) but it brings a smile every time I see the cover. Is there a book friend like this in your family's life? If so, won't you please share below? My kids read If I Ran the Zoo to tatters, and it was a signed copy! You're kidding--you are a Captain Najork family, too? The great lines are still quoted around here even though Leah is past 40. When we were in England many years ago, we bought ten copies and passed them out to deserving friends. And Phil uses it as required reading in his doctoral classes--graduate students need to remember the importance of fooling around. 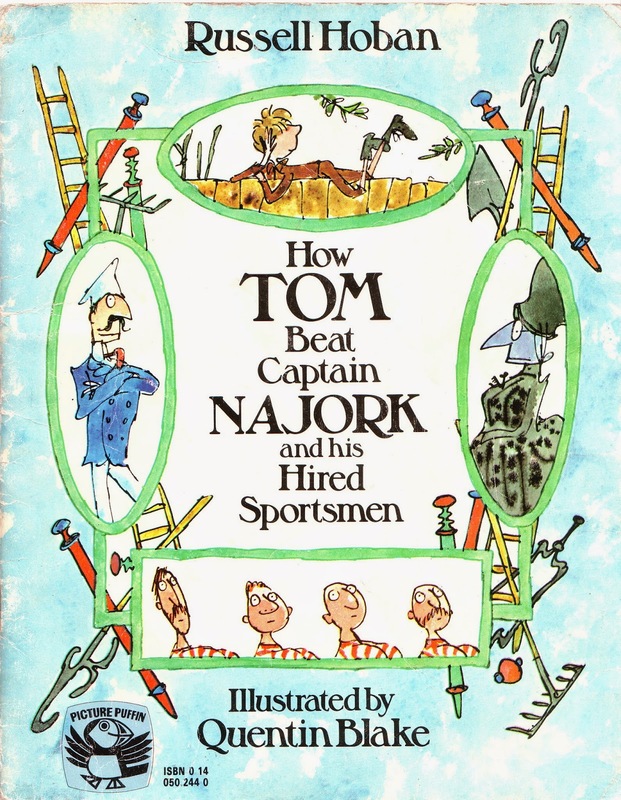 Captain Najork--our seminal text. Love it. And you.